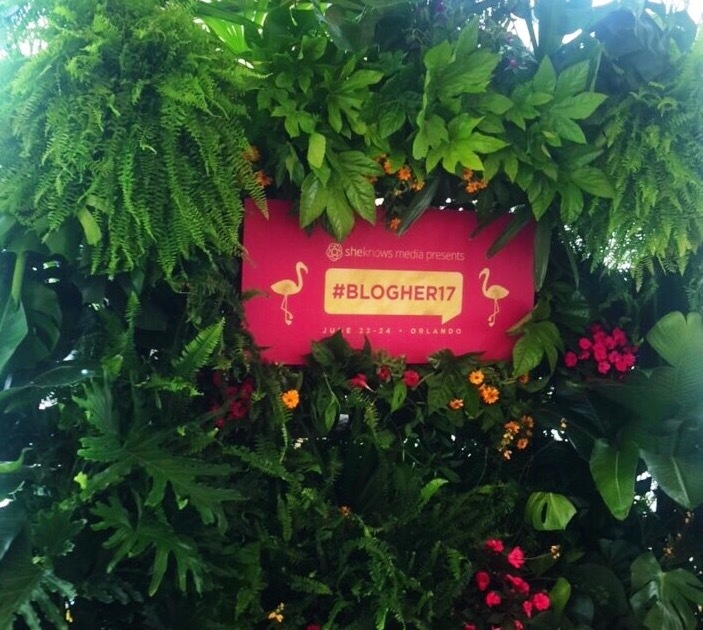 A little more than a week ago, I went to the BlogHer17 conference. It was totally on a whim and my husband literally told me about it a few hours before the event. I normally wouldn't go to events like this, I am a bit shy around a lot of people I don't know, but for some reason I decided to go. It was a three day event about an hour and a half away from our home, but I figured why not. The most obvious is I learned a lot of new things that I can put to use with my own business. I also learned how to better implement the things I already do. I met a lot of new people. It's great to do things that push you out of your comfort zone. They definitely won't be easy but will for sure be worth it. I also met someone that lives pretty close to me and we have become each others accountability partner, which is great. It's good to surround yourself with women who are in the same grind as you who can be your sounding board when needed or just give you that extra push when you start to get off track. So often, women tend to be in competition with each other when supporting each other benefits us so much more. The most important thing I gained from the seminar is I left so motivated and inspired. Even if you think you know everything there is to know about your business, inspiration and motivation is always something that can help keep us on track. 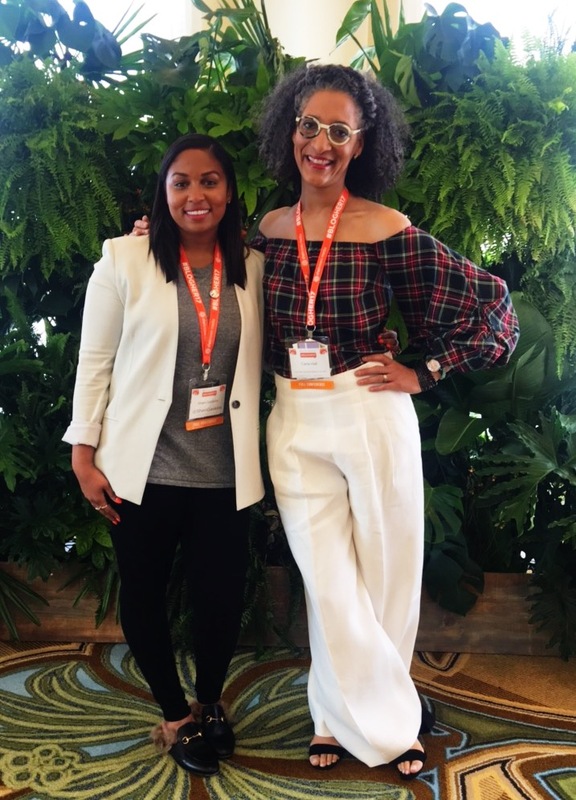 There were some amazing keynote speeches from some phenomenal women like Serena Williams, Carla Hall, Laurie Hernandez just to name a few. It was great to hear their stories and to see how much they have accomplished. 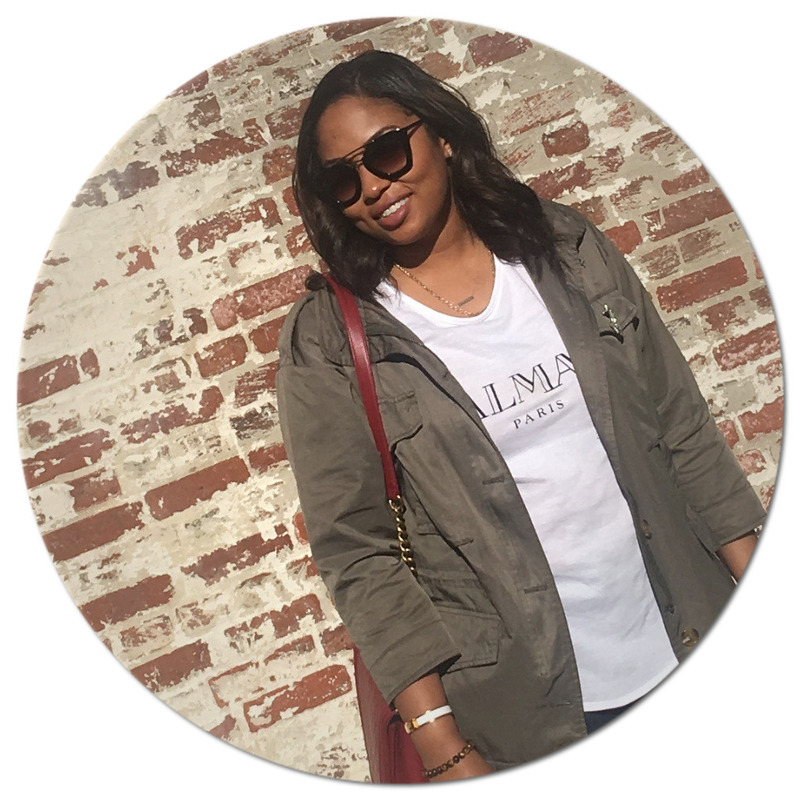 I had been kind of in a rut and feeling like I didn't have the time to keep up with blogging and the other ventures I have going on right now. That seminar gave me that extra push I needed to get back on the train and keep pressing. So if you are on the fence about attending a seminar or a function that can help you, take a chance, and go for it! You may gain more from it then you would've expected. If you haven't noticed, I have a new blog design!!! Let me what know what you think and please subscribe if you haven't already. Hi Sheri! 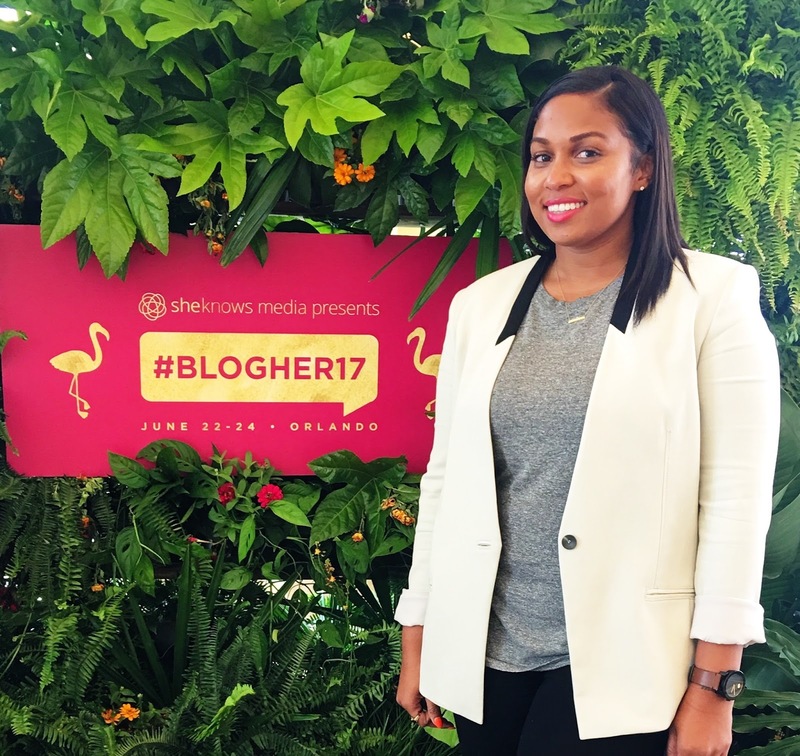 Great meeting you at BlogHer! I totally feel the same way, as far as balancing blogging with business/family/life AND being shy around new people. I like the blog design. Very clean and crisp. Nice meeting you too! Thanks sooo much, exactly what I was going for.